Stuttgart means Porsche and Mercedes!! Two days and an evening. Porsche and Mercedes museums in Stuttgart, were our target for an awesome and unique weekend in early January. 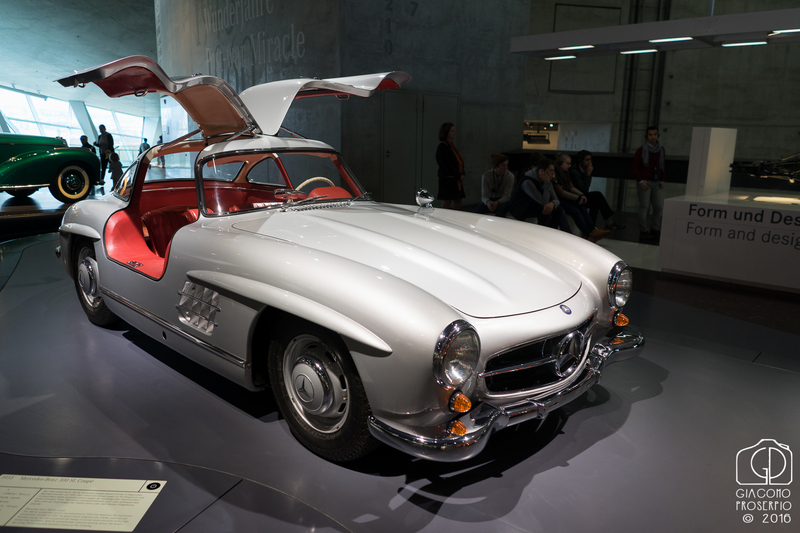 The Mercedes museum is simply huge!! 8 floors of pure emotions. The classics, the protos, the busses, the one-off special cars like the 190 personalized by Ringo Starr. 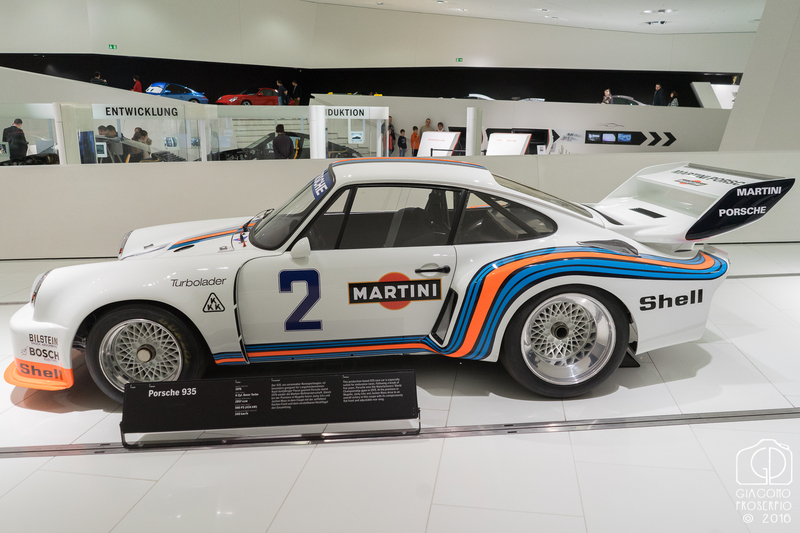 On the other hand, Porsche’s museum is smaller, not so various as it’s mainly focused on vintage race cars, but so damn full of emotions. 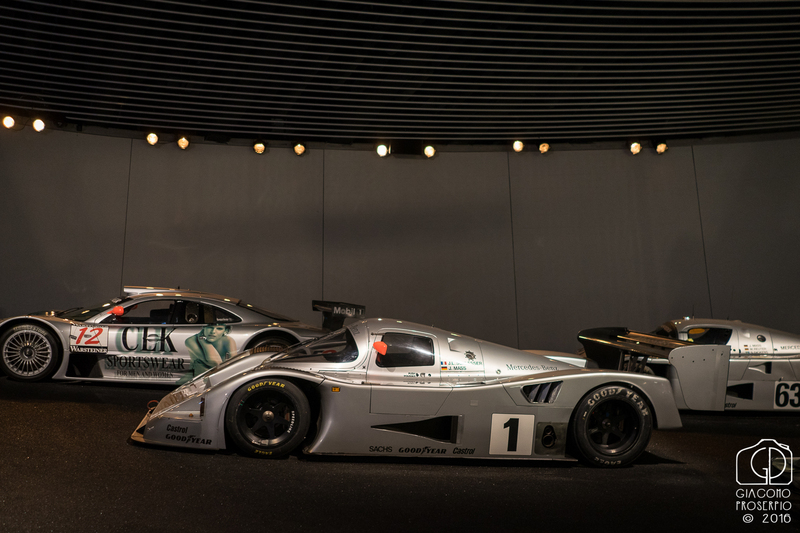 You can literally walk through Porsche’s history, enjoy many fundamentals models, and appreciate some true weapons of track racing. Be careful with your wallet and enjoy a deeper gallery!